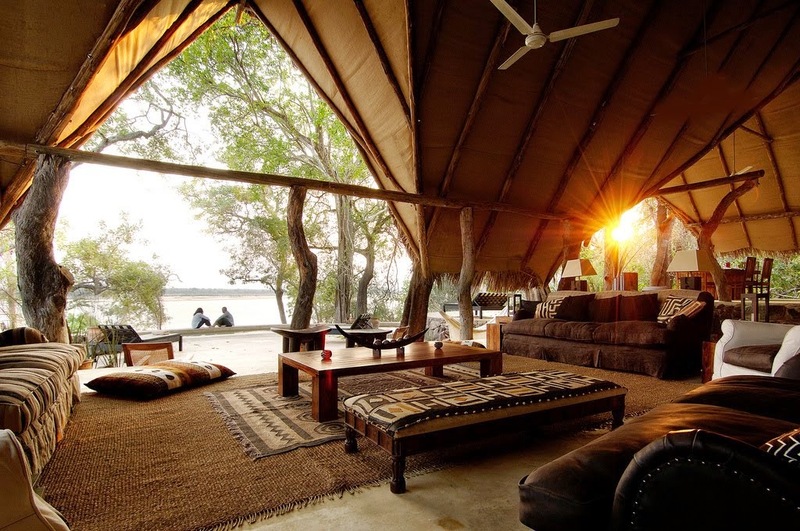 Tanzania has so much to offer and remains a top spot for luxury family safaris in Africa. 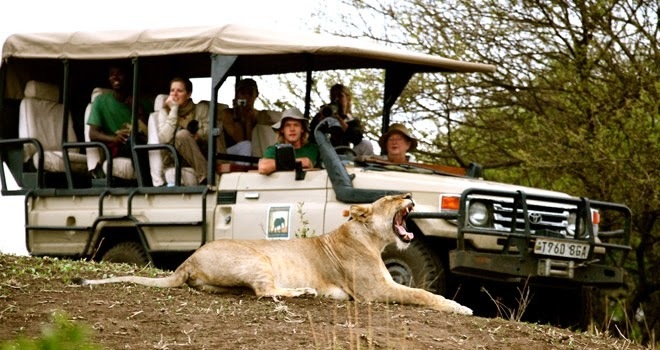 There is such a huge variety of activities and options available to families on safari there that you are sure to find that every member, no matter what age, is well looked after and never bored. Often the magic of Africa keeps everyone every in awe of what’s happening around them. Kiba Point is a family dream! This private lodge offers a home away from home giving you exclusive use only for your family. Just to list a few amenities, it comes complete with private chef, guide and full staff. This will mean you can have high quality family time from the beginning with no worries about the small details of daily life. Sasakwa is made up of several little villas, each one private and exclusively for your family. The property boasts a cinema, tennis and cricket pitches, horses and bicyclyes so in between game drives you can rest assured that no one will be left bored! Nduara Loliondo is the perfect spot if you want the younger ones to have a cultural experience too – it is completely authentic and very friendly. 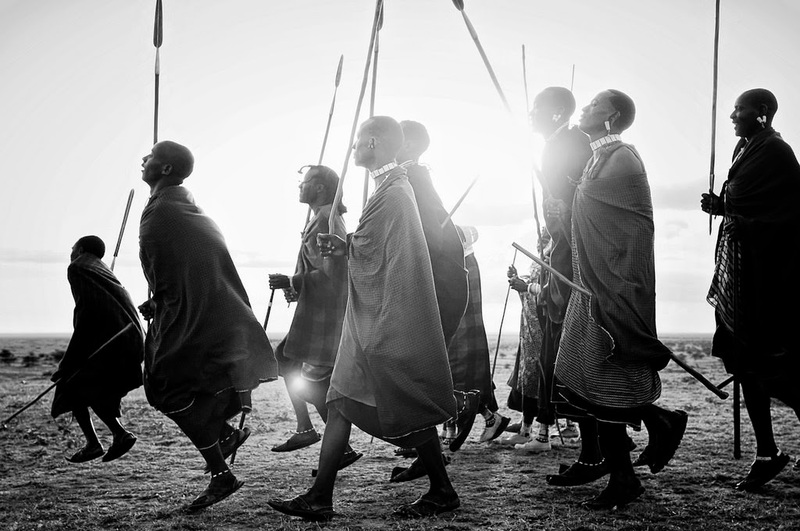 They will get to know the Masai tribe and their traditions as they talk as friends. They will shoot bows and arrows, track game and learn about medicinal plants. What a way to spend a holiday break! Greystoke Mahale takes a bit of traveling to reach but it couldn’t be more worth it. Here the kids can mess around in boats on the lake, go fishing, track chimpanzees and enjoy mucking around on the beach. It is truly a once in a lifetime educational experience. It can be a great education and lesson in all the intangible benefits that travel can offer. 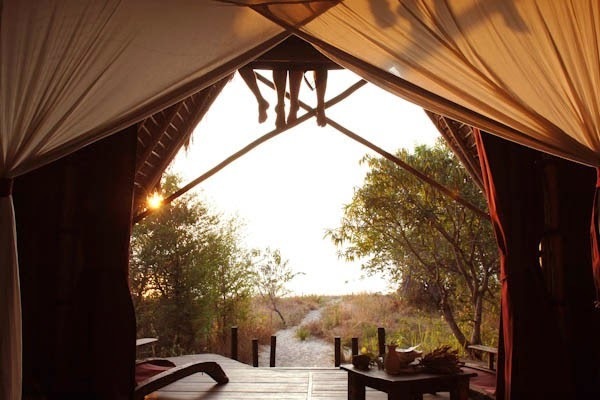 Manyara Ranch also benefits from a lot going on including hides, sleep outs, riding safaris and night drives, so there is always something to do. The vast private conservancy is a huge playground and one that everyone loves. Have you been on safari yet? Tell us about it in the comments below! I don't know anything about it. I have never been to a safari adventure before. Hopefully someday I will make it. But my friend had an opportunity to visit to Tanzania. His explanation about this place is fascinating. And yes indeed it is !! It's more true about Tanzania than anyone else that this country in particular will make you to fall in love with Africa. His statement has true justification having been through this blog...wow ! Among all the families, I like Greystoke Mahale the most.i have dream to live there. Oh, what a gorgeous sight with eye-catching end. Tourists as well as I would like to visit above added destination.